One of the major BJJ events “Pan Jiu-Jitsu IBJJF Championship” started yesterday in Irvine, USA. It should be recalled that the championship is held at the “Bren Event Center” arena until March 24. 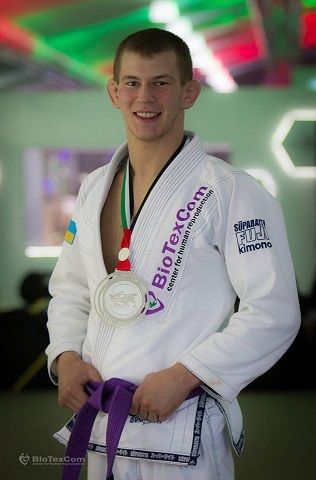 The top Brazilian BJJ fighters have demonstrated decent results in the category up to 70 kg among adults purple belts. However, the authoritative web-based media “Flograppling” has specified the fight of the Ukrainian sportsman from the SC “Borets” team Yaroslav Blazhko. It is obvious Ukrainians have been rapidly gaining recognition and fame in the international arenas. Today the most authoritative world publications talk about BJJ fighters from Ukraine!